When the journey ends, the arrival begins. 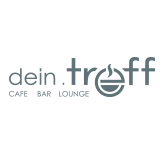 … and only five minutes walk from the old town of Salzburg. 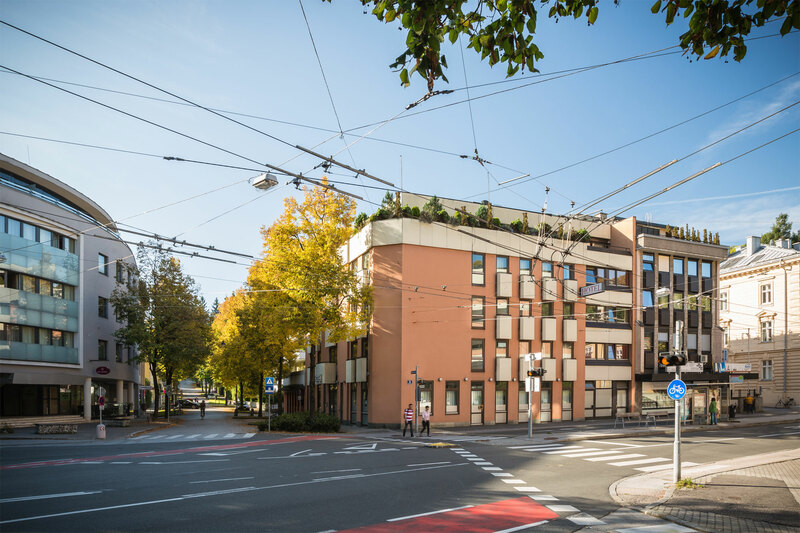 The Hotel Neutor Express is the perfect hotel for city breaks with a small budget, whether only the room or combined with a delicious breakfast buffet in the café dein.treff in our sister hotel Neutor across the street. Strengthen yourself for the day full of cultural or sporting surprises. Thanks to the 24-hour check-in, you can arrive at any time of the day or night. 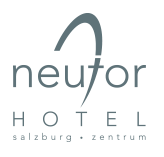 From the Hotel Neutor Express you can reach a variety of cultural events, such as the Advent market and the festival with “Jedermann”. 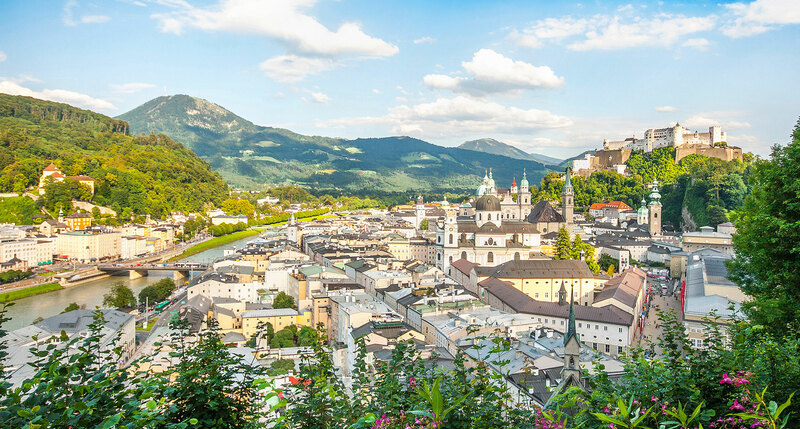 In addition, the old town of Salzburg is right around the corner. 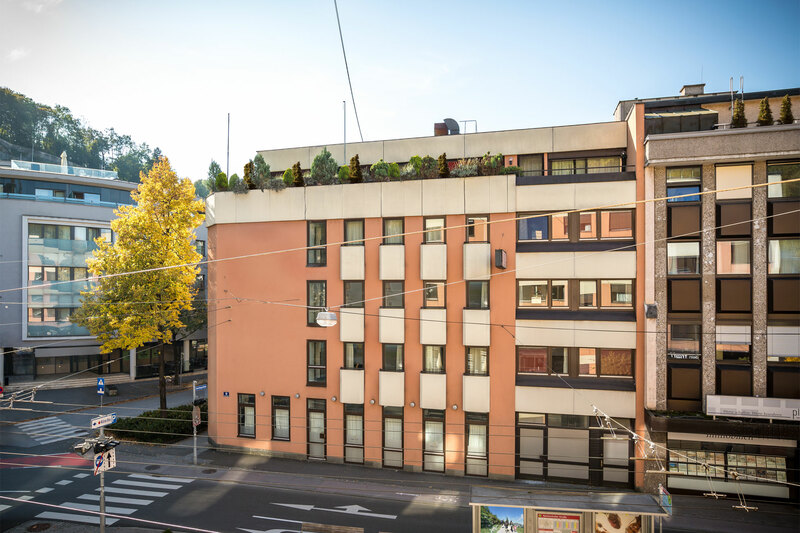 The Hotel Neutor Express offers a central location for a great price.